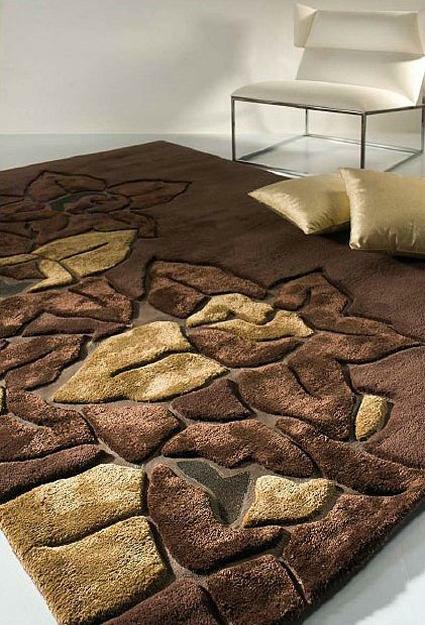 Contemporary rugs are modern decoration ideas that can change a lacking interest, flat horizontal surface into a gorgeous centerpiece and breath new life into interior design. Unique floor decor accessories revamp rooms and add bright accents to creative, stylish, and functional floor decoration. 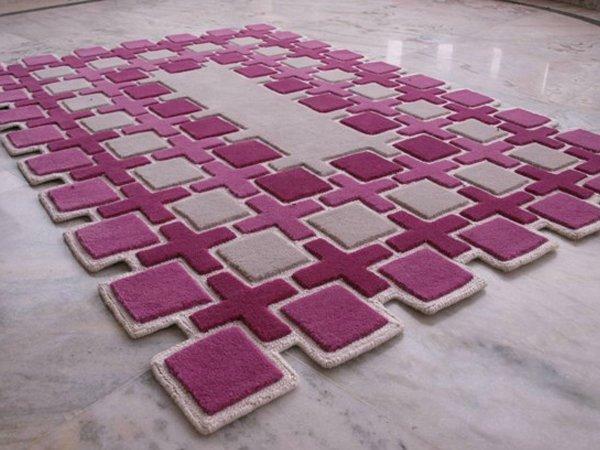 Original contemporary rugs turn the floor into exciting and attractive architectural features while helping face decorating challenges and decorate problem areas with ease. 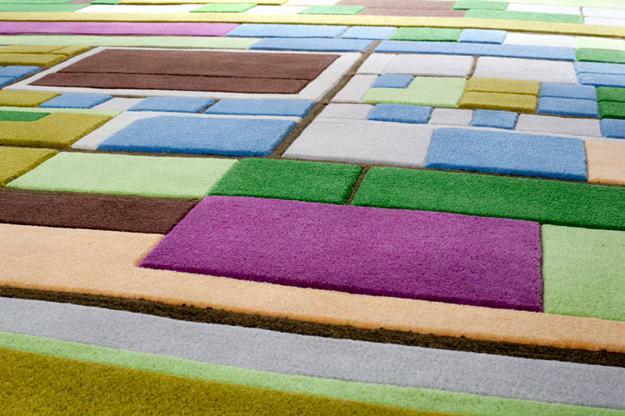 Lushome brings a collection of contemporary rugs that blend modern art into the decor and brighten up the floors. 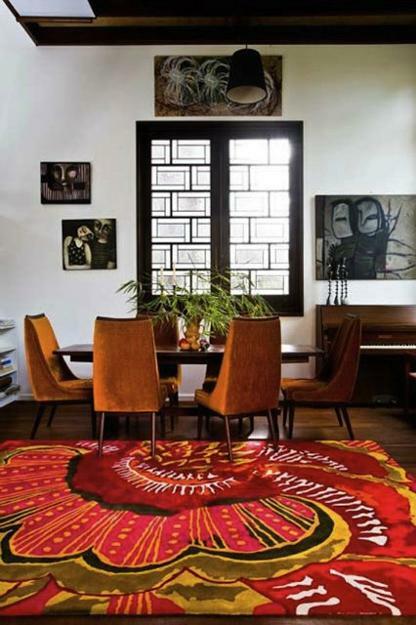 Spectacular rugs are a quick and easy way to beautify all rooms in your home blending fascinating artworks and original designs into room decorating. 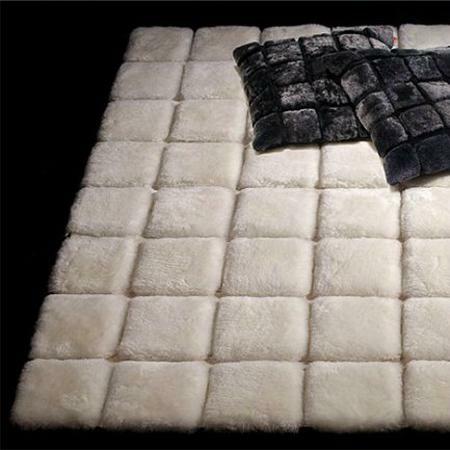 Designed for every budget and style modern rugs are available in any size and color. 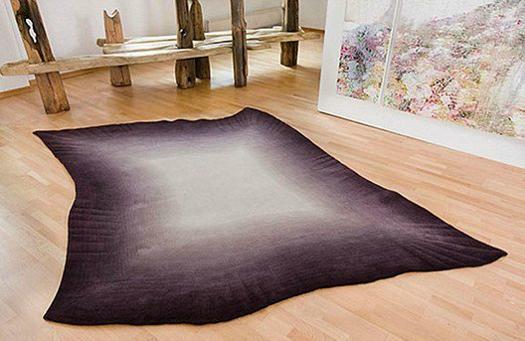 A floor rug is a fascinating decorative accessory that can bring gorgeous patterns, original or classic shape, warm and beautiful texture to spruce up modern living space. A new carpet can alter the interior color scheme and unify home furnishings for creating balance and harmonious room decorating. 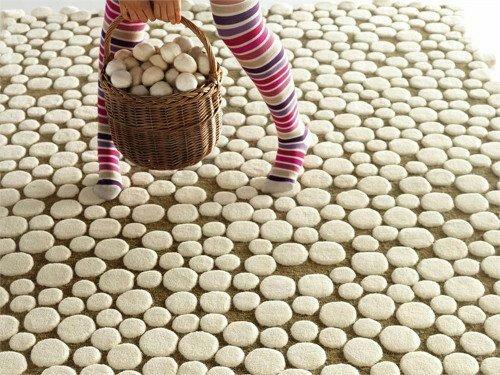 Spectacular floor decor accessories not only protect tiles and hardwood surfaces but bring warmth and coziness into homes. 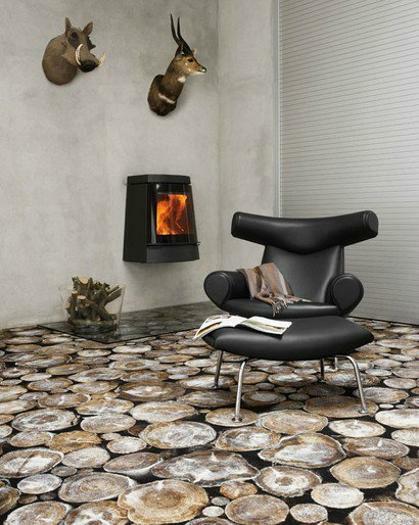 Even attractive flooring ideas can look monotonous and boring in spacious interiors. 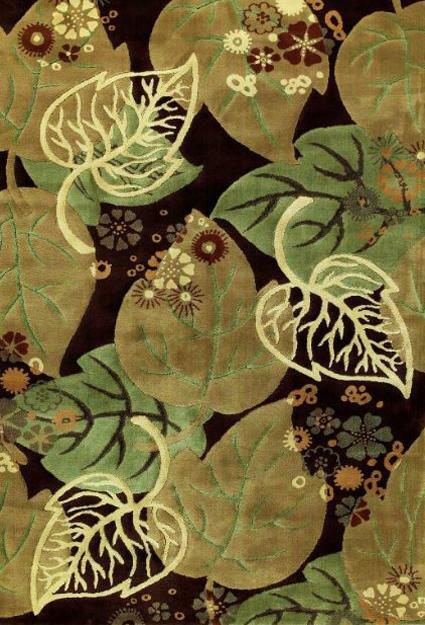 Adding a beautiful wall-to-wall rug is a fabulous decorating idea. 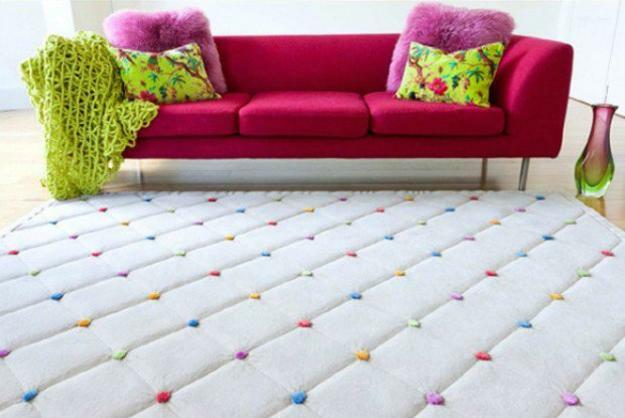 Small floor accessories can attractively separate the functional areas of your home, while wall-to-wall carpets with innovative designs make spacious rooms look cozier while adding novelty and originality to modern interiors. 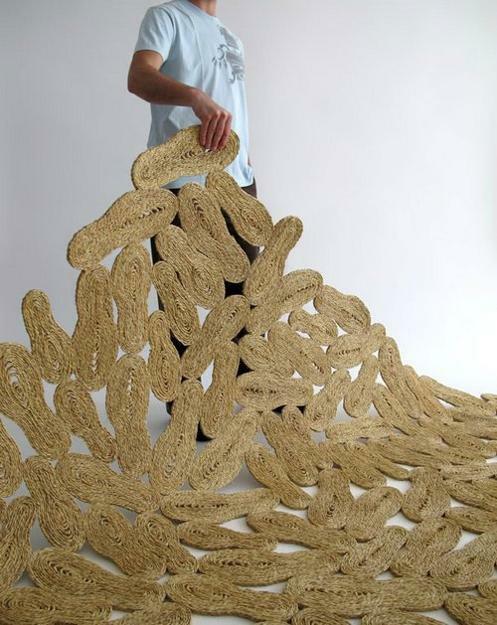 The areas showing signs of wear are perfect spots in your home for decorating with a beautiful carpet. 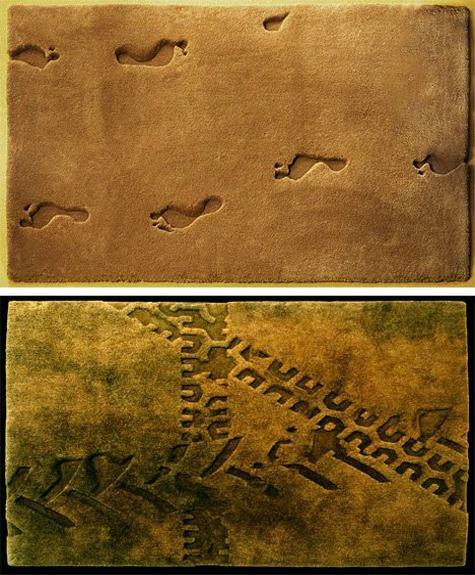 Designers create fantastic accessories and offer modern rugs with abstract and unusual patterns. They mix vibrant colors with classy black and white, add modern hues and create fascinating combinations. 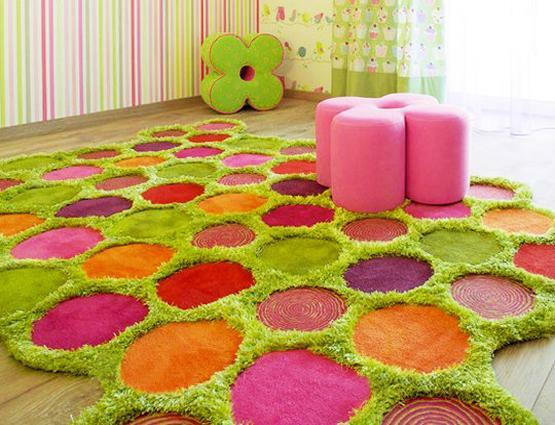 Floral designs, geometric curves, letters, symbols, and words create one-of-a-kind floor decoration for modern rooms. 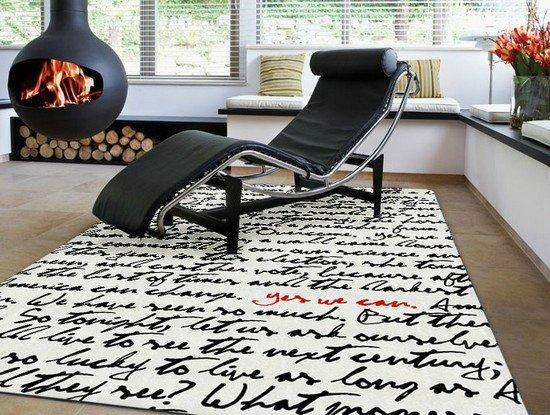 Contemporary rug designs blend modern art into interiors and can brighten up even empty spaces. 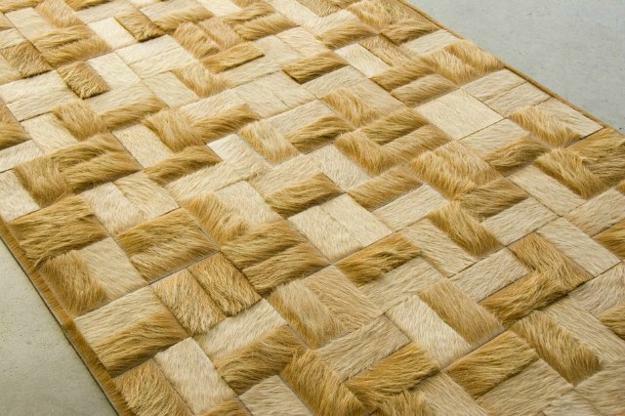 There are so many beautiful, novel, and stylish floor decor accessories available today, and you can find the one out there to fit your home design and create spectacular, functional, and modern floor decoration. 1. Geometric patterns, curves, squares, polka dots, crosses, circles, random colorful pixels, bricks. 2. 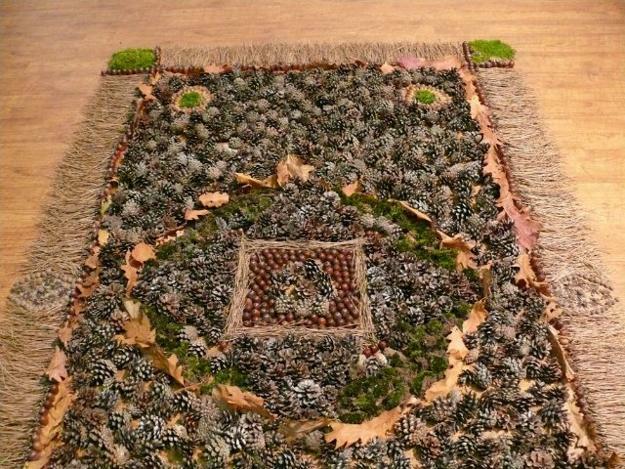 Nature inspired designs, tree grow rings, leaf pattern, large flowers, beach stones. 3. 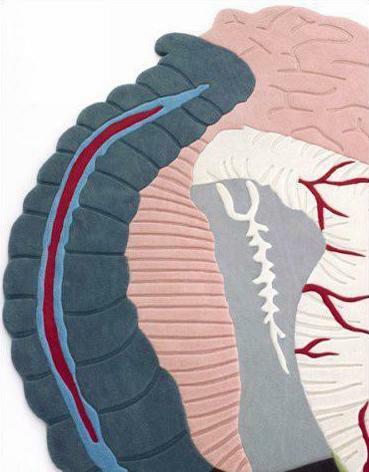 Sculptured abstract curves, human and animal step print, car tire prints and realistic images sculptured on carpets. 4. Letters, symbols, and words. 5. 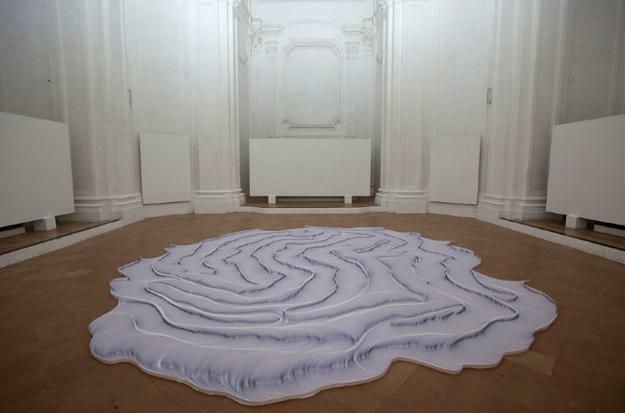 Monochromatic designs, white, black carpets, and rugs with watercolor painting and Ombre effects. 6. 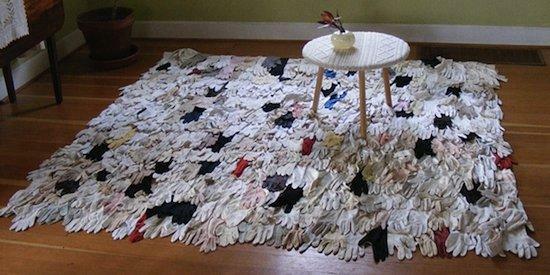 Carpets and rugs made with unusual materials, leather or felt scrap pieces, wooden blocks, gloves, threads, handmade accessories, pompoms, unusual combination of textures, shapes, and colors.